Daane Labs provides quality-control sticklers with the most affordable, ISO 17025-accredited testing in the United States. Looking for Laboratory Testing Companies? Founded in 2010, Daane Labs offers the most affordable, ISO 17025-accredited U.S. testing laboratory. Our clients like us because we promise a 48-72 hour turnaround time for all samples, flexible payment terms and added features that we see as simply part of the Daane Labs customer service experience, such as digital images of tests to validate results. Our clients love us because we are real people they can easily reach when they want to reach us. Andrew is a microbiologist specializing in testing food and dietary supplements. A high school science course sparked Daane’s interest in biology. Years later, after working in the industry and seeing opportunities for ways to do business more efficiently and with more personal attention, he established Daane Labs. Daane earned a bachelor’s degree in microbiology from Clemson University, where he minored in business. 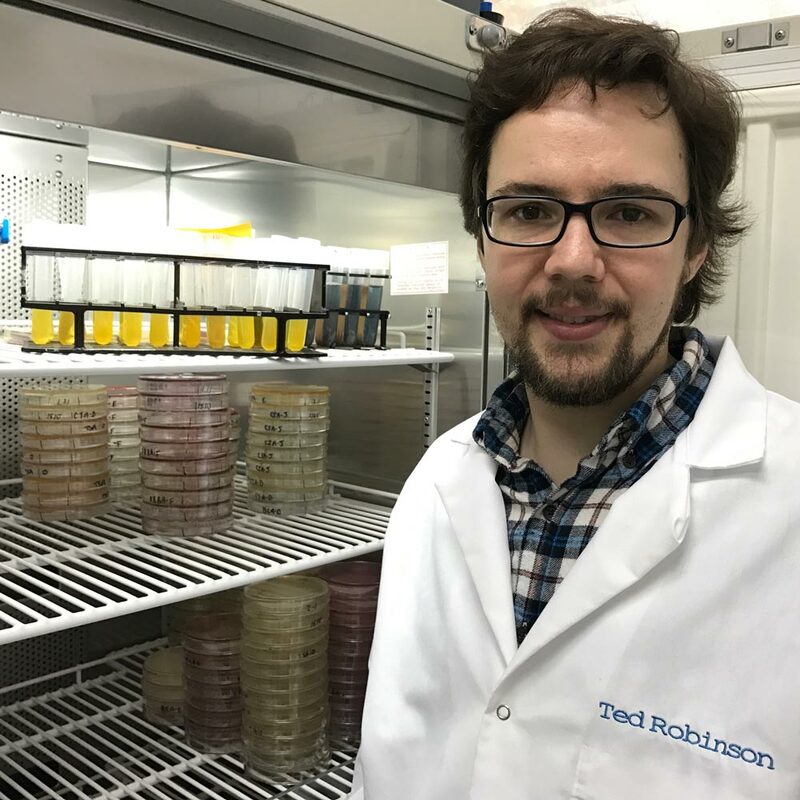 He continued at Clemson to earn a master’s degree in environmental microbiology. His particular interest was investigating ways to reduce the spread of food borne illness from industrial compost to the food chain. Daane serves as a technical advisor for the American Herbal Pharmacopoeia. Cristen is a microbiologist specializing in environmental, indoor air quality, and food testing. 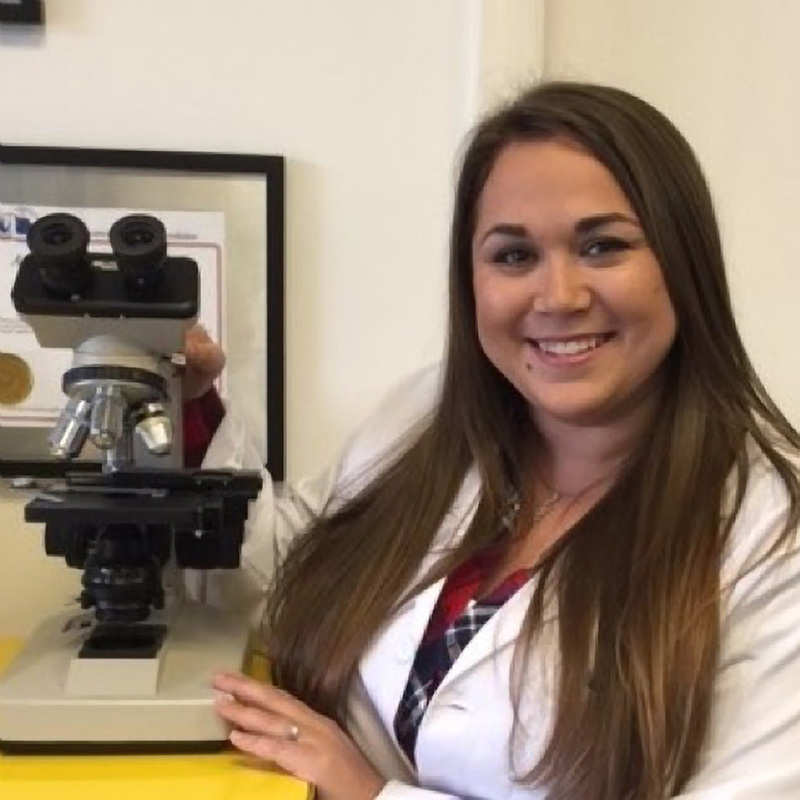 Cristen graduated from Florida Gulf Coast University with a bachelor’s degree in Biology and has since worked in research, quality control, and environmental testing labs in Southwest Florida. After taking a fungal spore identification class at the world-renowned McCrone Research Institute, Cristen brought her environmental expertise to Daane Labs. Cristen is also a participating member of ASTM International’s Air Quality Committee, and consults on ASTM technical procedures regarding mold testing. This expertise has helped to grow Daane Labs into the premier mold testing laboratory on the west coast of Florida. Nick is a microbiologist at Daane Labs specializing in food safety and pathogen testing. 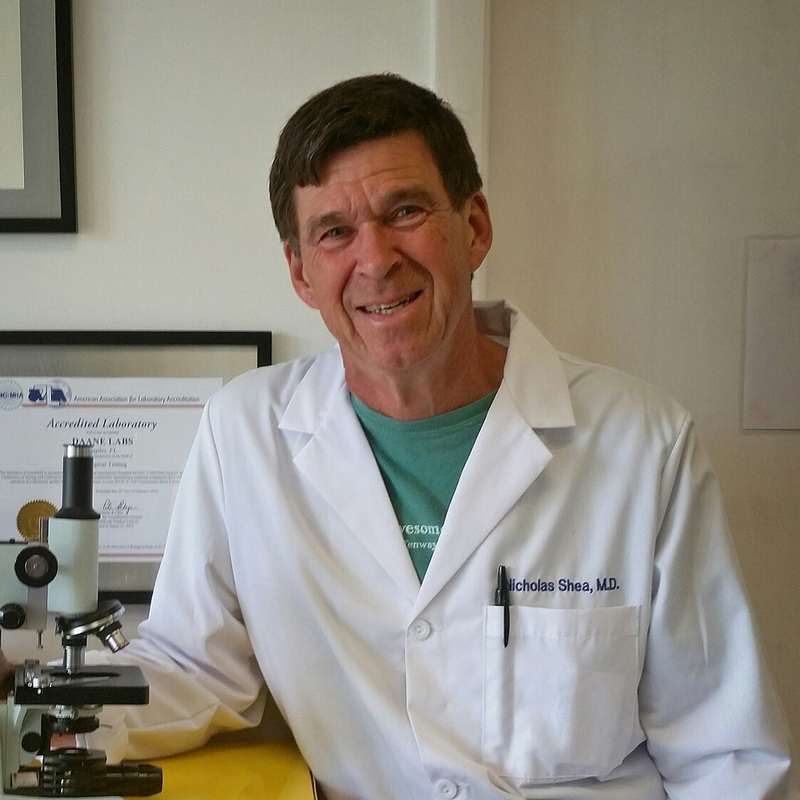 A retired medical doctor, he enjoys the relative calm of working with samples after a long career specializing in emergency medicine. 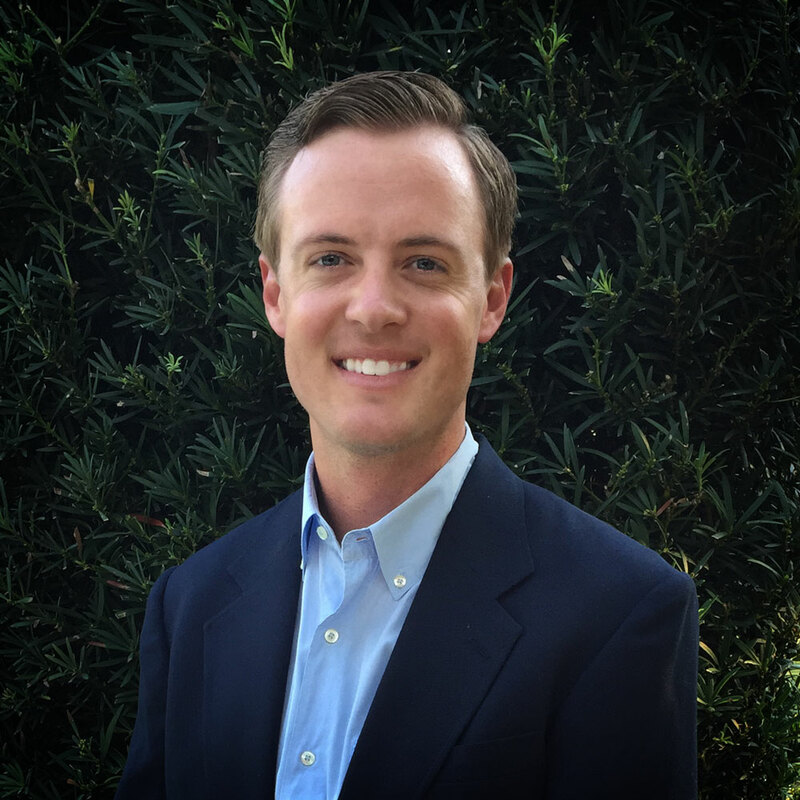 Nick graduated from Georgetown University School of Medicine, completed his internship at the University of Iowa College of Medicine, and carried out his residency at the University of Florida Shands Hospital in Gainesville before putting down roots in Naples, FL. Ted is a lab technician and comes to Daane Labs with a bachelor’s degree in Chemistry from Florida Gulf Coast University. He has spent most of his career in research labs, and most recently studied the use of X-ray spectrometry to measure heavy metals in waste water. His unique background in chemistry has allowed Daane Labs to offer a wider variety of allergen testing and wet chemistry analyses to our clients. Since joining Daane Labs, Ted has also helped expand our mold capabilities by taking multiple courses hosted by IAQ industry experts and participating in AIHA EMPAT proficiency testing. 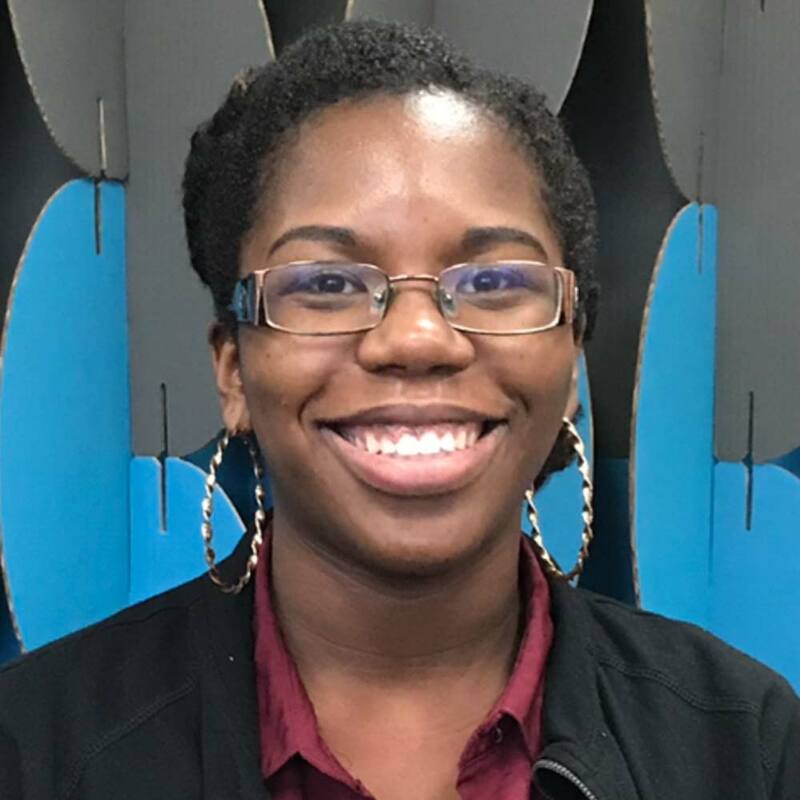 Chantel is a microbiology laboratory technician with a bachelor’s in biology from Florida Gulf Coast University. She comes to Daane Labs where her desire to learn more about indoor air quality is cultivated and techniques to aid in environmental and quality control analysis are grown. Her passion for cooking and a love of good food fuels her desire to specialize in food safety and pathogen testing. Courtney is a laboratory technician native to southwest Florida. She received her bachelor’s from Florida Gulf Coast University in Environmental Studies. 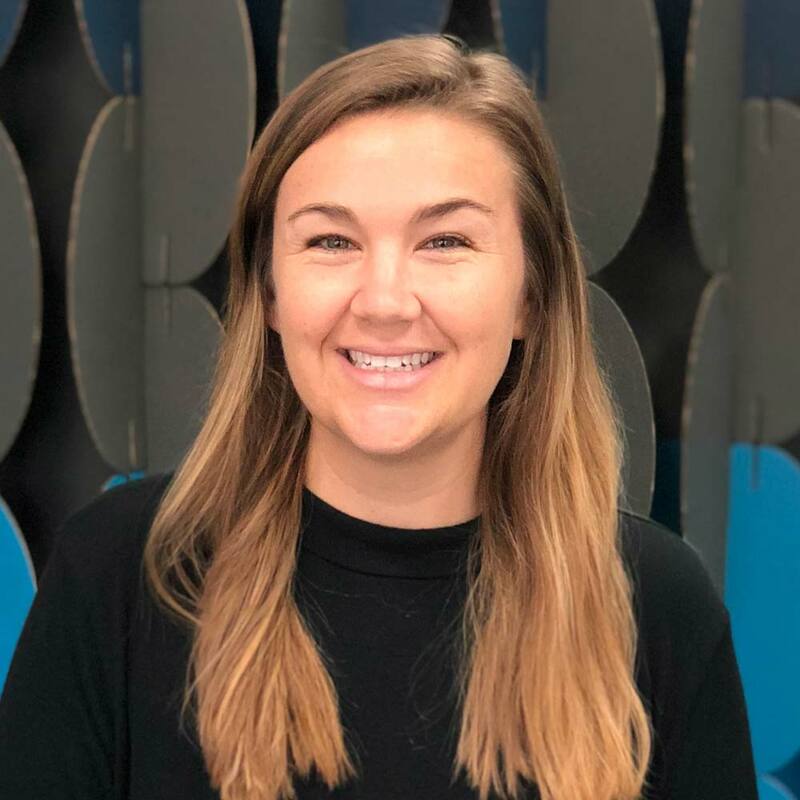 From there, she continued to Auburn University where she received her Master’s in Soil, Water, and Environmental Science with a particular interest in the potential for fungi to remediate environmental pollutants. She comes to Daane Labs to aid in environmental analysis within our indoor air quality department as well as quality control analysis. Do you have 40 seconds for a story about a windmill? Both sides of Andrew’s family are from the Netherlands. (Andrew learned a little Dutch back in college when he was trying to woo a tall, blonde beauty. She returned his efforts with a half-eaten wheel of cheese and a teary breakup.) During the 1960s, Andrew’s father’s uncle, Willard Wichers, served as a liaison between the governments of Canada and the Netherlands, working hard to build up relations between the two countries. 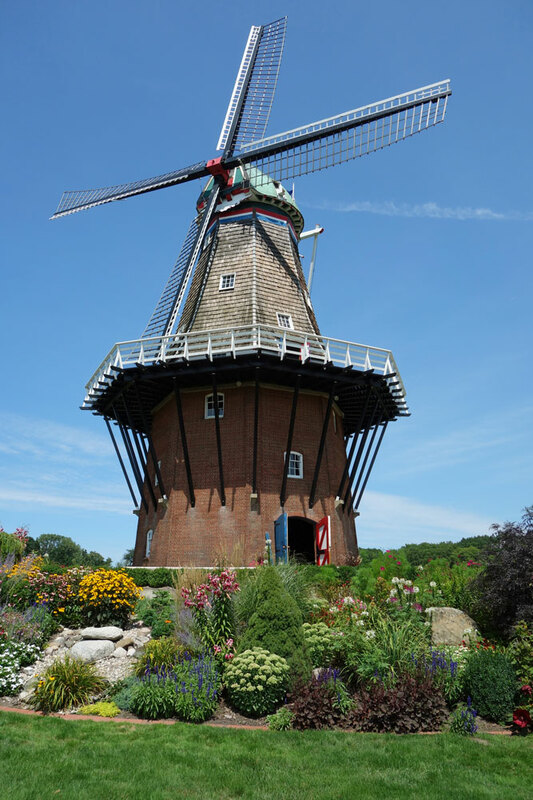 To pay homage to the goodwill that grew, he spearheaded a project to have a Dutch windmill deconstructed, shipped and then rebuilt in Holland, Michigan. Not too long after its completion, the Dutch became very protective of these national treasures and forbade windmills from leaving the country. To this day, Willard’s windmill is the only authentic Dutch windmill in the United States. The Daane Labs logo pays homage to Willard Wichers’ ingenuity and focus on building strong, long-lasting relationships.